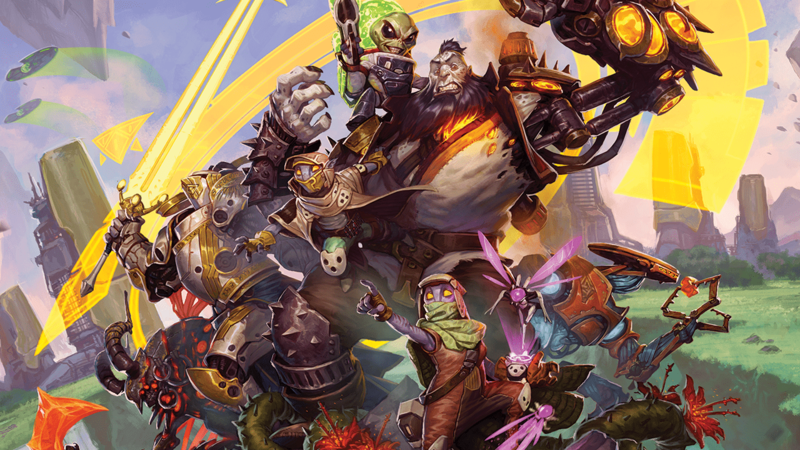 Diversions Puzzles & Games is hosting weekly tournaments for KeyForge, a Unique Deck Game! The entry fee for this event is $3.00 per person. Please register & pay for the event before the start time. Prizing will be distributed at the end of the tournament in either store credit to top performing players or from prize kits provided by Fantasy Flight Games. This is a Swiss style tournament with no player elimination. There will be three or four 45-minute rounds, depending on the number of players. +In the Archon format, you choose the deck or decks you bring to an event. Parking is available behind the store for $1.50 per hour through 8:00pm and is free afterwards. Snacks and drinks are available for purchase inside the store. Outside food is permitted, as well.